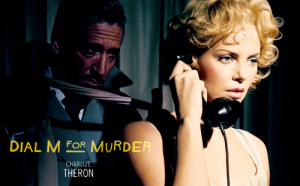 The Wrong Man is one of Alfred Hitchcock’s few films based on a true story; it follows Manny Balestrero, and innocent man wrongly accused of a series of robberies. 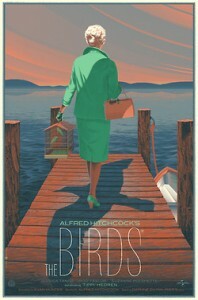 The techniques and themes Hitchcock utilized create an atmosphere of reality for the audience. 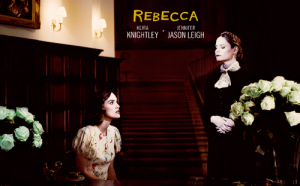 Hitchcock used several of the real life locations and participants, a simple score along with bare black and white cinematography to simplify the story. 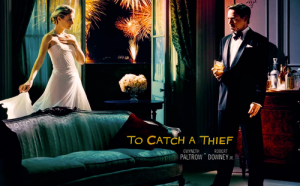 Hollywood films typically glamorize life, but The Wrong Man produced themes that instead portray the hardships and fear associated with false incrimination. 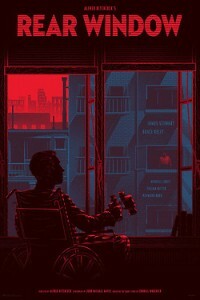 Themes like the innocent man attempting to clear his name, the corruption and the power authority and legal system have over its subjects, economic oppression (that eventually leads to not only the disintegration of the ties between family members as well as Manny himself), and the randomness of the ordeal. 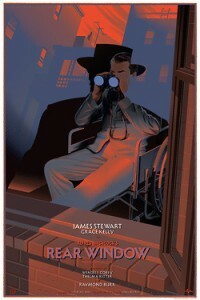 Hitchcock effectively produced a horrifyingly real film out of essentially nothing more than true events; a feat for thriller films even today. 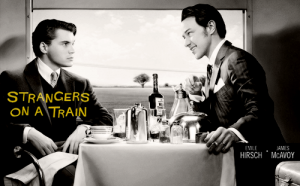 This entry was posted in Student Projects on May 4, 2014 by meghanking. John Baldessari’s Tetrad Series was created in 1999. 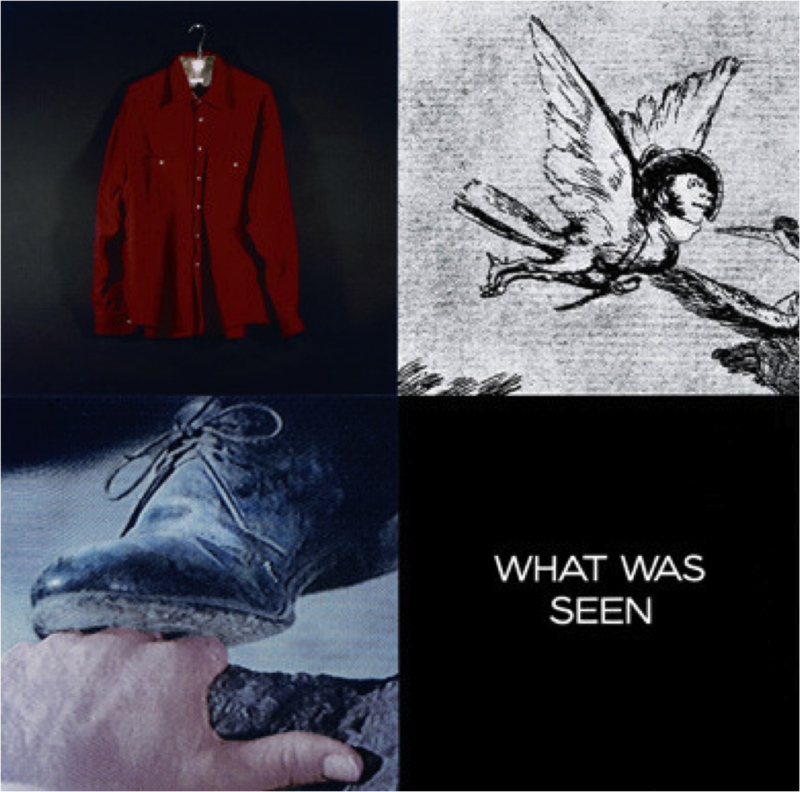 It is described as a series of works that depicts four devices of expression by combining moving pictures (stills from North by Northwest), fragments of Goya’s paintings and prints, words rearranged from The Book of Disquiet by Fernando Pessoa, and images of everyday objects. 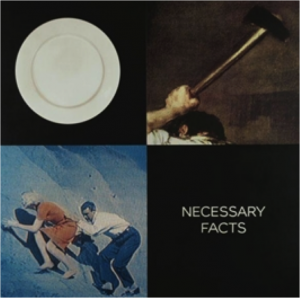 In the article “Hitch and Run Tactics” it is explained that “Baldessari doesn’t so much make connections as engineer collisions,” which I agree to be true since I cannot make out any sensible connections. Artist Mark Kotsabi noted that “Tetrad” can be annogrammed to “art det”, to suggest that he is giving back to the art that inspired him. “Necessary Facts” combines a still of Roger O. Thornhill and Eve Kendall climbing along Mt. 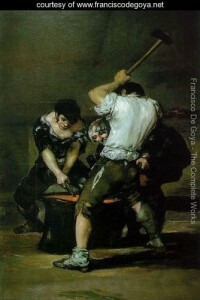 Rushmore, Goya’s painting The Forge, and a solid white plate. 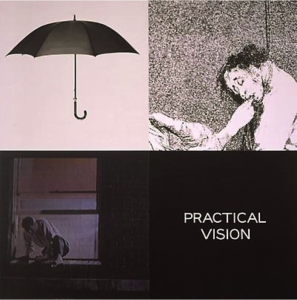 “Practical Vision” combines a still of Roger O. Thornhill climbing out of a window, Goya’s painting A caza de dientes, and a solid black umbrella. 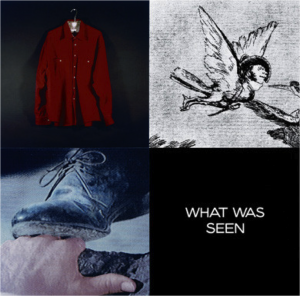 “What Was Seen” combines a still of Roger O. Thornhill about to fall, Goya’s painting All Will Fall, and a solid red button down shirt. 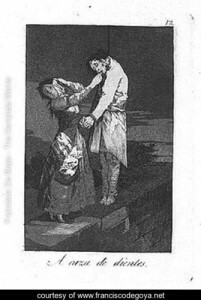 After some research I was able to find the full Goya paintings these snippets are from. 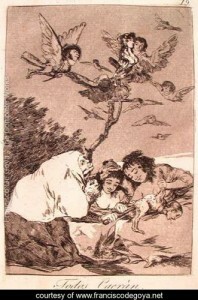 The majority of Goya’s paintings are dark and disturbing, which I thought was interesting how they were paired with pictures from Hitchcock’s North by Northwest. This entry was posted in Hitchcock and Contemporary Art on April 21, 2014 by meghanking. Does Vertigo Deserve the Number 1 Spot? 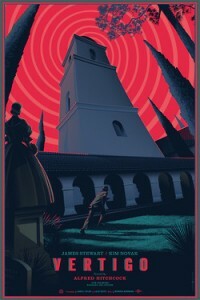 Vertigo is rated number 1 on the “The Top 50 Greatest Films of All Time” surpassing Citizen Kane for the top spot. However, its place is highly debated especially with the newer generations of film viewers. Why is it number 1, and why is it so heavily disputed? 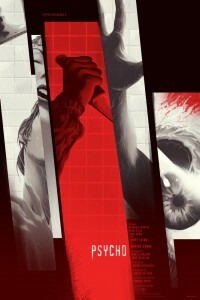 Vertigo is not his most exciting or suspenseful film, in my opinion that title is reserved for Psycho (it nearly had me jumping out of my seat at points). In Vertigo scenes often drag on for longer than necessary and the pace of it all is too slow, but it is content heavy filled with tragic relationships that beckon to be examined further. Roger Ebert in his 1996 article delves deeper into the twisted relationships in the film, illuminating points that I had not picked up on when I first viewed the film. 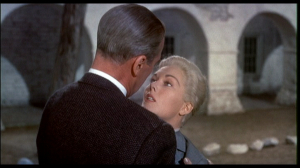 I think that Vertigo was receipted so well because of the haunting dynamics between the two leads played Jimmy Stewart and Kim Novak. 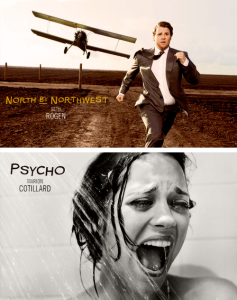 Ebert analyzes the calamitous love story between Scottie and “Madeleine” identifying the clear issues they both face. Judy realizes that “Scottie is indifferent to her as a person and sees her as an object” that he is ultimately trying to mold into the lover that he lost. Judy lets Scottie change everything about her because she is so hopelessly in love with him, even though he could only ever love her as Madeleine. Both acknowledge that what they are doing is morally wrong, however, each goes along with it out of their own desire to be in love. The relationship is eating away at both of them. 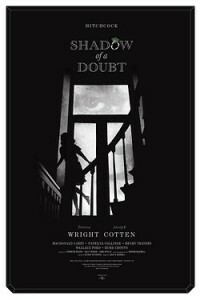 Ebert also goes as far as to say Scottie portrays Hitchcock and how he used, feared and tried to control women. 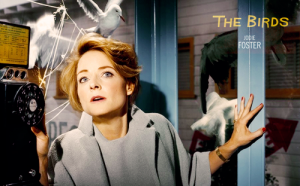 Scottie falls obsessively in love with the image of a woman, the “quintessential Hitchcock woman.” However, when he can’t have her Scottie finds another woman as a surrogate and attempts to “mold her, dress her, train her, change her makeup and her hair” until she fits the image of the woman he is hopelessly in love with. 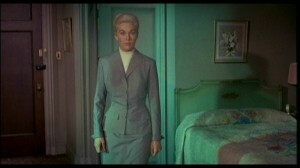 One of the most important points Ebert makes is “He cares nothing about the clay he is shaping; he will gladly sacrifice her on the altar of his dreams.” Judy goes along with this even though it truly pains her because she loves him, and in that the film becomes equally about her and her pain, her loss and the trap she’s fallen into. This leads to Judy being one of the most sympathetic female characters in all of his films; we can identify with her plight and feels sorry for the situation she has fallen into. All things considered this film makes a profound statement on the dynamics of a relationship, and is much more than a well-crafted murder and dramatic plot twist. 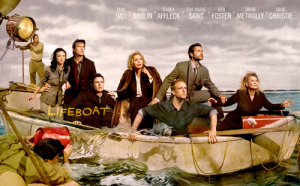 While it may not have been the most entertaining film, I think it made profound statements on the human condition and how far an individual will go for love, and for that I can justify it for the number 1 slot. 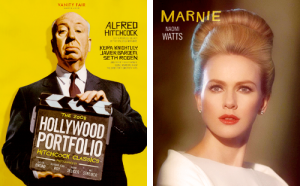 This entry was posted in Views on Vertigo on March 27, 2014 by meghanking.